The Nationwide National Final takes place at the Nakuru Athletic Club on Saturday 13 May 2017. 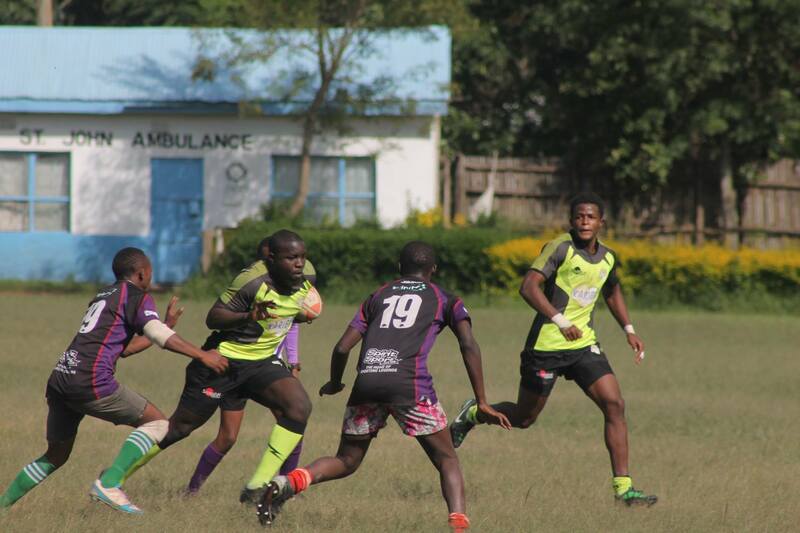 Menengai Oilers and Egerton Wasps, both of whom have secured promotion to next season’s second tier KRU Championship will duel for the title. 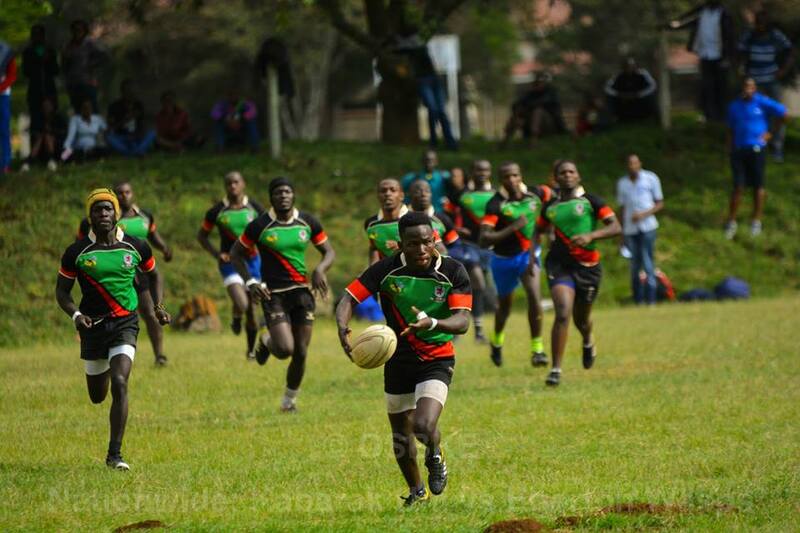 Oilers reached the final with an 8-0 win over Ngong RFC as Egerton Wasps beat MKU Nairobi 30-10. Egerton and Oilers battle for the Nationwide Trophy.